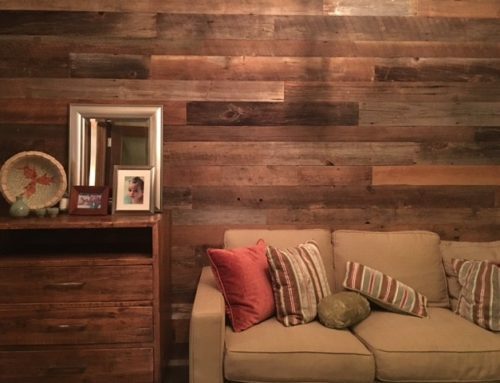 A feature wall or an entire room full of reclaimed wood paneling can transform a basic space into a remarkable and memorable showcase of beauty and character. With the addition of every piece of reclaimed lumber, the personality of your space will shine all the brighter with a unique history. A well-placed accent wall with wood paneling can also bring a sense of warmth to any room, making it a phenomenal way to add texture and boldness to an otherwise bland area. Reclaimed wood paneling blends modern palettes and a unique story with a touch of rustic charm, creating a rugged yet polished look that enhances and inspires. 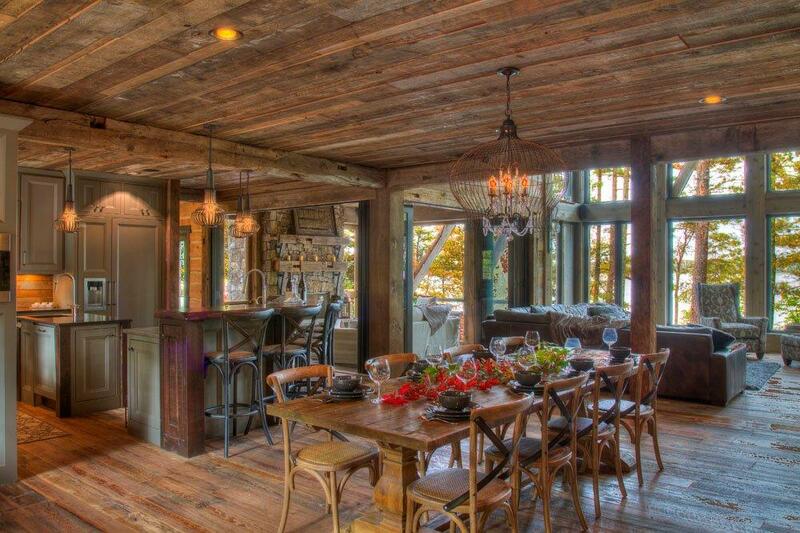 Also, bear in mind that reclaimed wood paneling isn’t just for walls! You can also outfit the ceilings of your space with these attractive wood timbers, bringing a soulful touch to all those expanses of boring white space and creating a distinctive, desirable look that’s uniquely you. During the 18th and 19th centuries, our nation experienced a veritable tidal wave of change and growth, creating a powerful drive of progress that culminated in the Industrial Revolution. During this time, builders across the US constructed their homes, barns, factories and warehouses out of the most affordable, durable and abundant natural resource they had access to: wood. Believe it or not, the lumber used to create those structures so many years ago is so durable that it can be salvaged, providing all the strength and utility of modern composite woods and a compelling aesthetic forged by the elements over hundreds of years. That’s why homeowners, contractors and interior designers alike relish the opportunity to use high-quality reclaimed woods for their projects, utilizing these gorgeous shards of the past to lend even more character and natural beauty to their spaces. Here at Manomin Resawn Timbers, we pride ourselves in rescuing lumber from American barns, factories and warehouses, once-magnificent structures containing a wealth of history and experiences that span across many generations. Whether it came from the remains of a paper factory built during the Industrial Revolution or the wreckage of a small barn that sheltered and supported six generations of an American farming family, every single piece of wood paneling we rescue has a fascinating story to tell. And by implementing some of these incredible pieces into your project’s walls or ceilings, you have an opportunity to shelter and preserve them for many years to come, further expanding the collection of human experiences and memories they represent with a few of your own. Put simply, if you’re ready to set your space apart from all others with phenomenal custom wood paneling that immerses you in history and comfort, then you’ve come to the right place. Once our supplier completes an initial round of surface de-nailing, we meticulously extract any remaining nails or metals from the reclaimed panels we rescue. By utilizing metal detector wands and other potent detection tools, our team quickly and safely removes all traces of metal from each shipment of reclaimed materials, transporting them to our kilns afterward for drying. Unlike many recovered wood companies and independent sellers of reclaimed lumber, Manomin Resawn Timbers makes use of large and powerful kilns to dry our milled lumber until it attains an ideal balance of moisture content. This ensures that each piece of paneling stays strong and stable when it’s inevitably exposed to different environmental conditions. This process also prevents shrinkage, which can make reclaimed paneling significantly harder to install properly. Last but not least, our kiln drying system eliminates all traces of bugs or larvae living within the wood, guaranteeing that no unwelcome pests gain access to your home. Regrettably, most salvaged barn boards and timbers are severely uneven and warped when they’re first rescued. That’s where our team of seasoned craftspeople comes in. 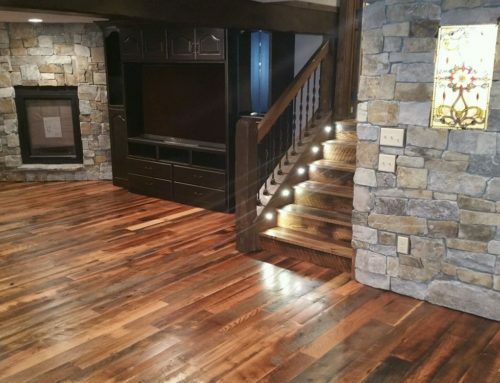 These woodworking professionals make use of a wide variety of tools, including special saws, planers, joiners, molders and more, to make each piece of lumber we save perfectly flat, straight and square, creating gorgeous and unique paneling that will make your project shine. The age and aesthetic traits of weathered antique wood provide a sense of natural style to your home that can’t be replicated. 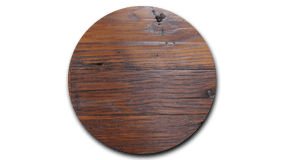 This paneling is forged from a mix of softwoods (ranging from hemlocks to pines) gathered from joist and roof boards, decking and wells dating back to the 19th and early 20th century, simultaneously contributing character and a gorgeous rustic look to your home. 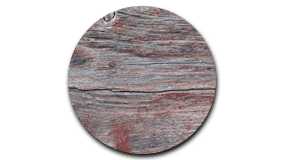 Our platinum gray reclaimed wood paneling for ceilings or walls is rescued from snow fencing that’s developed a bright, silvery-gray color after years of exposure to snow, sun, rain and wind. Its unique color variety provides a unique sense of character and a rustic backdrop for many modern color palettes and home designs. 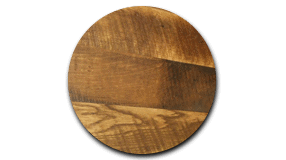 Antique oak paneling is milled from a mix of red and white oak barn wood from various planks. Its red oak presents a warm hue to the paneling, while the white oak shines through with golden tones that accent and draw the eye, creating a whimsical color scheme that will delight family and guests alike. 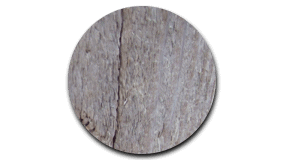 Our antique oak paneling is available with original saw mill marks. 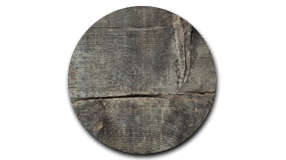 Our antique ash reclaimed wood paneling for walls or ceilings is milled from barn timbers dating back to the 19th century. Bearing a number of distinctive characteristics (including wormholes, peg holes and mortise pockets), these distinct pieces showcase an incredible period of Old World construction that’s long gone but never forgotten. 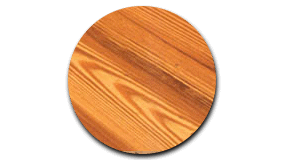 Douglas Fir wood was used very frequently in factories and warehouses during the Industrial Revolution. These boards are rescued from the timbers used to frame those structures, creating a compelling look that beautifully complements a variety of design styles and making it one of our most popular panel types. Sourced from a number of classic red American barns, these boards are made from wood that’s endured countless years of exposure to nature’s elements, giving them a soothing gray color with hints of red. 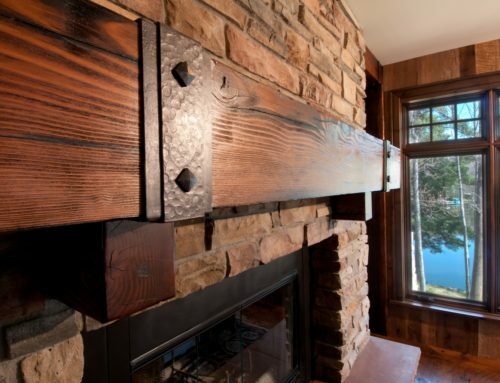 When implemented into a home, these boards add a soulful, rugged character to its walls or ceilings. Reclaimed from barn timbers dating back to the 1820s, our antique elm boards bear a variety of unique features. Their generally light tan color is accented by a beautiful grain pattern and an eye-catching shimmer, giving them a fantastic sheen. Moreover, its wormholes, peg holes and mortise pockets further enhance its character and rustic appeal. 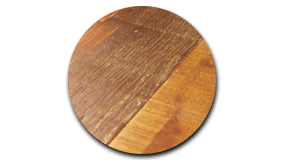 Our antique mixed hardwood panels are salvaged from various American barns and outbuildings dating back to the 1880s. 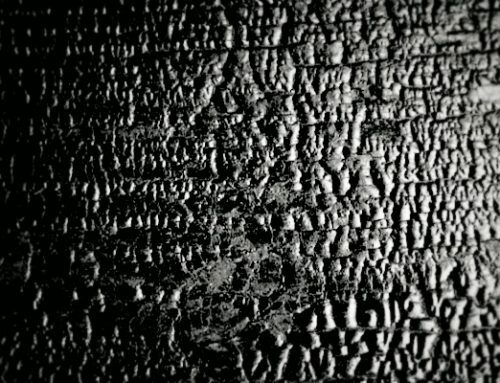 These unique mixtures of ash, elm, maple and the occasional mystery board create a unique peppering of beautiful and mysterious textures that will set your walls and ceilings apart. 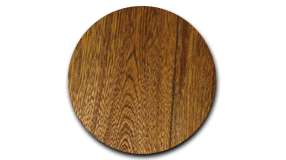 Our antique chestnut wood paneling is incredibly attractive and rare, offering a wonderful color variation that ranges from golden honey brown to a deep dark brown. Its combination of earthy tones and one-of-a-kind patterns make this paneling a great way to add a sense of timeless beauty to your walls or ceilings. 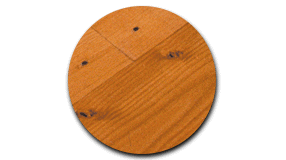 Our heart pine paneling is salvaged from a variety of Southern Yellow Pine boards used to create textile mills in the southern United States. The rich amber patina they bear makes our heart pine panels a great choice if you’re looking to create a classic aged look for your project. 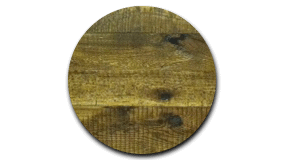 Our timber tile panels deliver an authentic rustic look to any project. The varying tones of these rescued panels establish an organic and natural tone, contributing a seasoned quality to your home’s walls and ceilings. 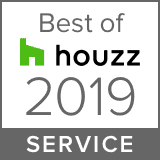 Whether you’re a home builder, home remodeling contractor or shopping for your own home project, we have solutions that can assist with your wall or ceiling panel project goals. 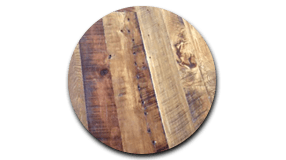 If you’re interested in requesting a quote for our reclaimed wood panels or just reaching out to us for additional advice on finding the best panels for your home, then be sure to call or message us today. 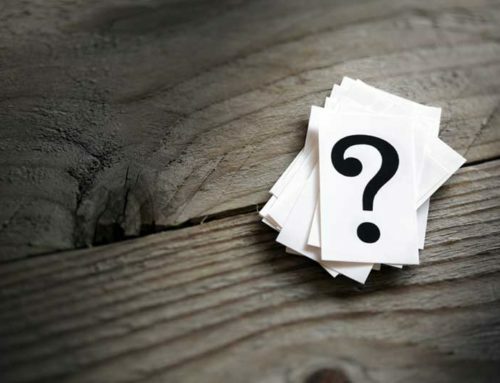 We would be more than happy to answer any questions you have and discuss what we can do to enhance your home through our industry-leading reclaimed timber paneling. We look forward to hearing from you soon!